I like supporting young writers and was impressed that this book was written by a 12-year-old boy. It was a quick read and fairly entertaining, suitable for an audience of 8-10 years of age. 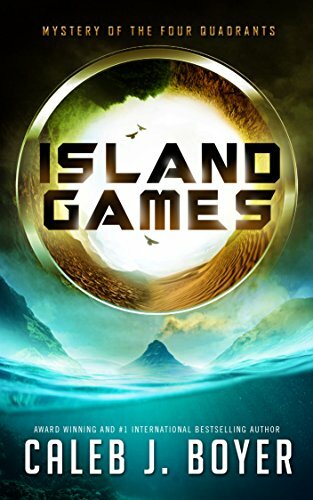 Best friends Matthew and Ryan wake up on a deserted island, without their memories and have no clue why they are there. They realize they must work together to survive and are tested in what turns out to be a series of games. The novel is an admirable debut for a young writer but was lacking in character development, realistic dialogue and plot resolution. With a good editor, however, I can see this young writer developing his craft to become a successful writer. After reading one of the books in this series, I was eager to read this novella that is a prequel to The Sherlock Holmes and Lucy James Mystery series. 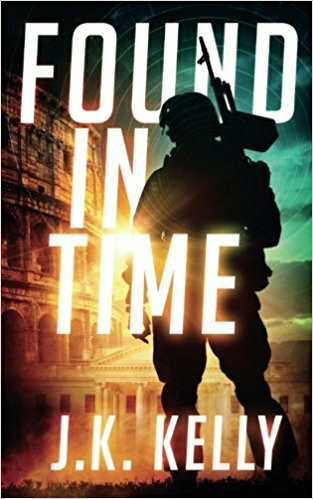 It was a fast, exciting read, as we are introduced to Lucy James, a brilliant and spunky heroine who gets caught as a hostage during a bank robbery. Having grown up as an orphan in an American boarding school, she was on a quest to discover who the anonymous donor to her upbringing could be. 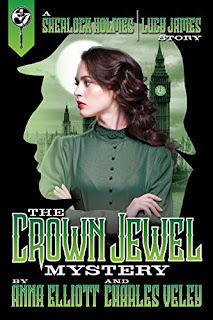 She then finds herself in a dangerous predicament and as the plot unfold we get to see what her connection to Sherlock Holmes might be. An engrossing, entertaining and delightful read. I look forward to reading the next book in the series. I was looking forward to this time travel story that promised to be exciting, but unfortunately, it wasn't what I expected. It started out good but then just didn't seem to be going anywhere. The characters spent way too much time drinking and cussing in bars, and after 50 pages, I just lost interest. 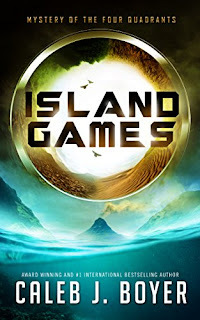 I was interested in your thoughts on all three of these, especially Island Games. Glad you enjoyed the novella. Too bad the time travel didn't work out.